Why should you look at using custom home design builders for your new home? With so many home builders in the market it is hard to know which way to go. 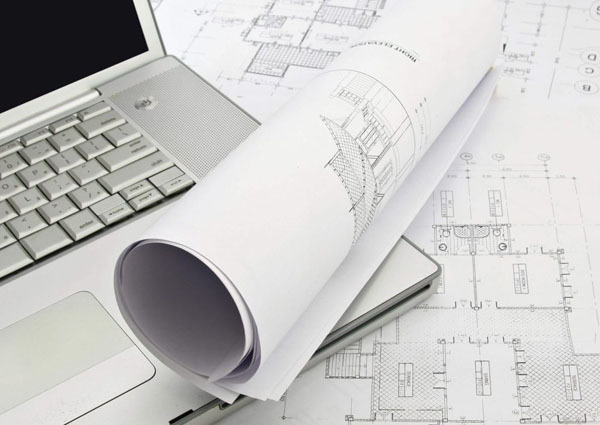 Should you go for Project Home builders or a Custom home design builders? Some argue that project home builders offer more “bang for buck” but unfortunately when comparing actual pricing the results may differ. At the design stage a custom builder will appoint their designer to visit you at your home take a comprehensive brief and in consultation with you design a house to suit your budget, lifestyle and property type. They will take your every idea and suggestion and try to make it work whilst offering constructive suggestions to give you optimal result. 3D renderings will be offered to the customer so they can see what the home will look like at completion. Custom Builders are able to obtain fixtures and fittings that match the look you are after and are not limited by offered packages. This means if you like a particular colour scheme for a room, you can choose it to create your desired look. Project Home Builders are bound by the offered packages. They make deals with certain suppliers and buy products in bulk at a reduced price if you as the customer want to veer outside the offered package the builder will either not be able to do it, leaving you to organize tradesmen after the fact or will charge you a significant variation amount to do it. Custom home design builders have a greater control of the projects they are undertaking. Due to not having 20,30,40 or more homes being built at one time they have a dedicated smaller group of tradesmen usually full time staff not contractors who take great pride in their work and strive to build a rapport with customers. This equates to a more personalized experience and a quality product delivered. Due to the huge amounts of jobs being undertaken at one time by project home builders they have no choice but to employ a multitude of Sub-contractors who generally need to complete jobs quickly to make a profit. It is impossible to be in full control of all these workers all the time and so quality suffers. These homes are built to standard and are not unsafe but it is the small finishing standards that are missed. When you compare the 2 methods of building and consider that the final costings for both are all but on par it is evident that Custom Home Building advantages far outweigh the Project Home method. Trust your future home with Woodford the custom home design builders in the Blue Mountains. Call us today to find out how we can bring your new home to life.